Audre Bow Tie : Midnight blue and white, but not at all boring. 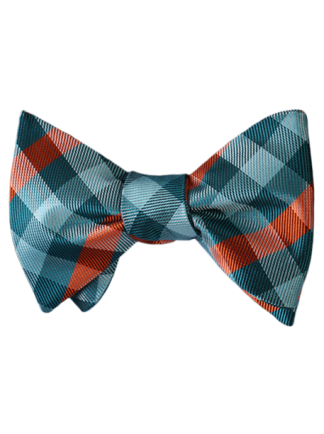 This butch bow tie will quickly become a staple of your lesbian fashion apparel. Pair this handsome accessory with a HAUTEBUTCH dress shirt and tuxedo for a memorable look that’s perfect for any special occasion.